If you are looking for a better way to serve your clients, build your personal brand and make more money look no further. 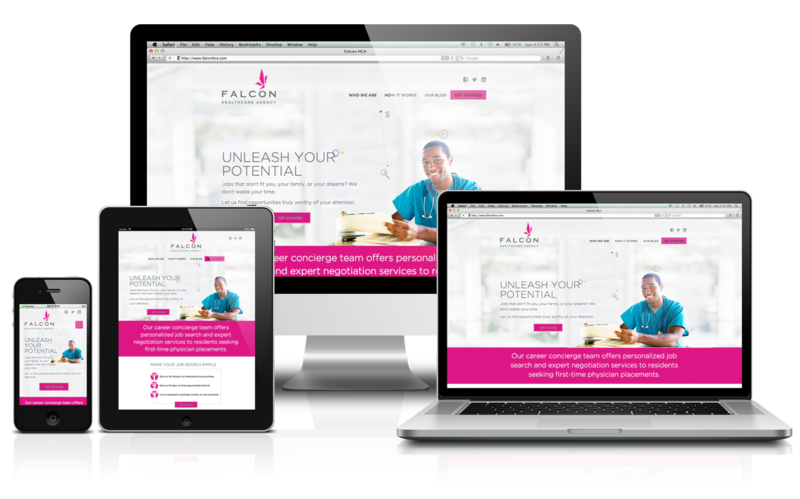 Each website we build has the perfect business plan with your growing business in mind from our appointment scheduler, social media integration and mobile friendly functionality all allowing you to better serve your clients while earning more money. Join our mailing list for more information and special offers! Find the perfect style for your new custom website by selecting one of our pre-designed website themes featuring the latest design trends. Easy and powerful tools let you control every part of your website. Add text, change the font and color scheme from the easy-to-use dashboard. Low upfront cost to get started. Easy to use back office. Professional websites that are designed to be flexible. A variety of mobile-ready themes. Made with the beauty industry in mind. Select a theme. Upload your images. Edit your text. In just a few clicks, you will have created your ideal website. All you need is a cup of coffee, some good music, and your creativity. We’ll show you the rest. Having a web presence is key in this day and age. With our easy to use templates and high quality designs, you can elevate your brand with just a few clicks. We specialize in working with companies to build amazing websites for a fraction of the cost. Need a pretty website for your hair salon, your online store, or your beauty blog? You’re sure to find a Pretty Tech template that’s just right for your site. Choose your favorite design and customize/change it as much as you want. Clients can instantly book appointments online with just a click of a mouse. Take control of your scheduling with our online appointment system. Increase your revenue in your sleep with our e-commerce feature. This allows customers to purchase your product online with ease. Promote your services via email when you collect emails from your potential customers. Email marketing are must-have tools for every salon.